Subways run frequently and on a reliable schedule. As their routes are not as far-reaching as trains, they are often used as supplementary transportation. Tickets are purchased before going onto the platform. 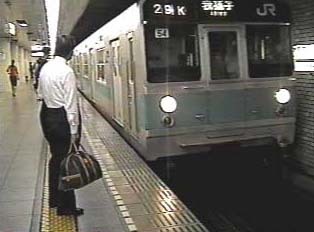 Like train stations, subways and subway stations in Japan are very well kept and clean.